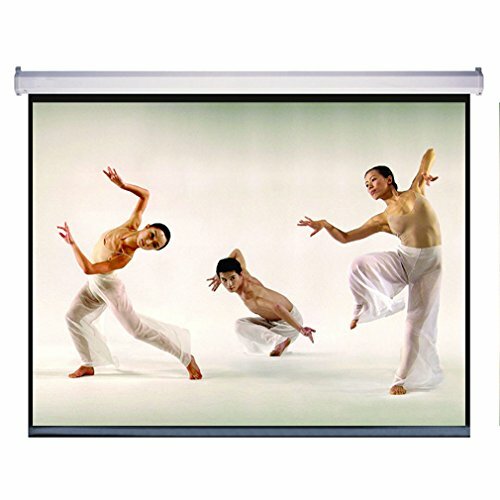 This 100" Diagonal 87" x 49" Manual Projection Screen features a convenient self-locked system with superior reflectivity and a matte white surface. 100-inch Diagonal, 16:9 Aspect Ratio. View Size: 49.0" H x 87"